At Arroyo, we take your privacy very seriously. I dislike spamming and spammers as much as you do. This notice explains how Arroyo Fundraising uses and protects any and all information that you share with us when using this website. We are committed to protecting your privacy. Any information that you provide about yourself is used only to process your requests. We do not sell, rent, lend, or publish your email address or other information to anyone. 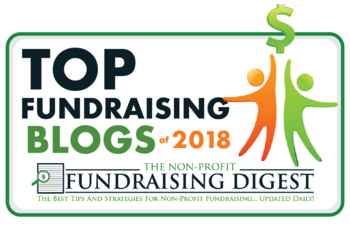 If you sign-up to receive free or paid information on the Arroyo Fundraising website, your email address will be added to the Arroyo Fundraising mailing list. You may unsubscribe at anytime. An unsubscribe link is included with every email we send out. Your information will never be used or shared except to the extent necessary to complete your request. Whether you order products or make requests, your personal information will always be kept confidential.